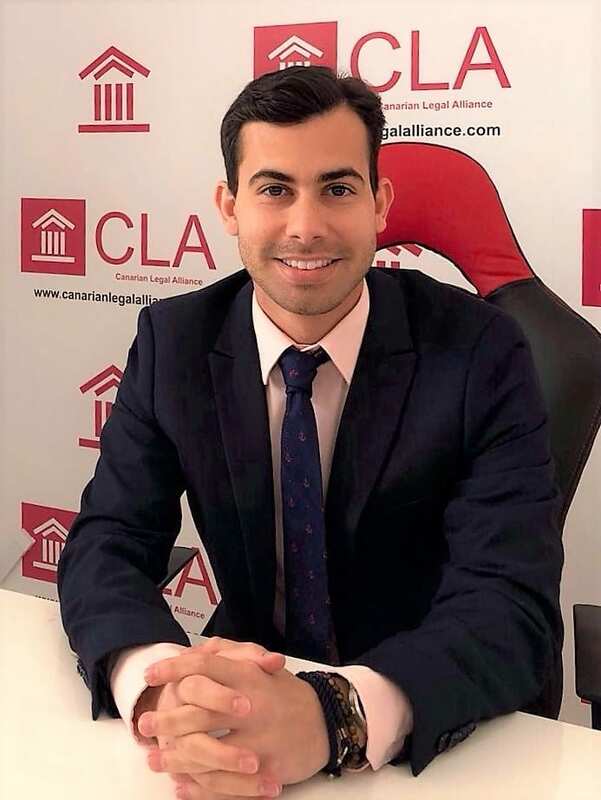 Eduardo studied law at the University of Las Palmas of Gran Canaria, obtaining his degree in 2014 and made his internship with a tax attorney firm. 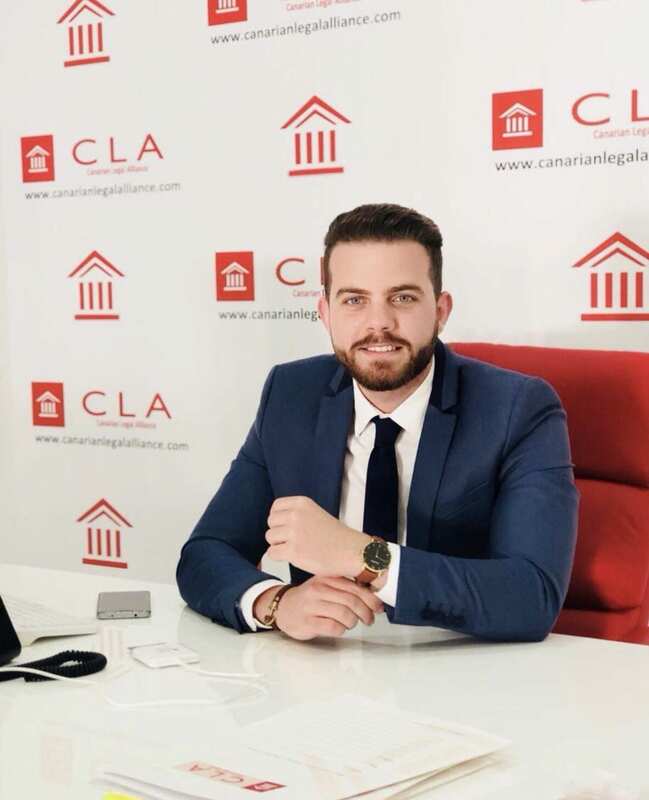 In 2015 he started at the School of Legal Practice, also doing several courses, such Labor Law and Social Security, Informatics law, Economy and Employment. In 2016 joined the Bar Association of Las Palmas. He speaks Spanish and English. Graduated in Law by the ULPGC (completed in 2008), previously studied economic studies, diploma in Administration and Finance (2003). During the bachelor’s degree, she studied additional studies in family law, and criminal law. 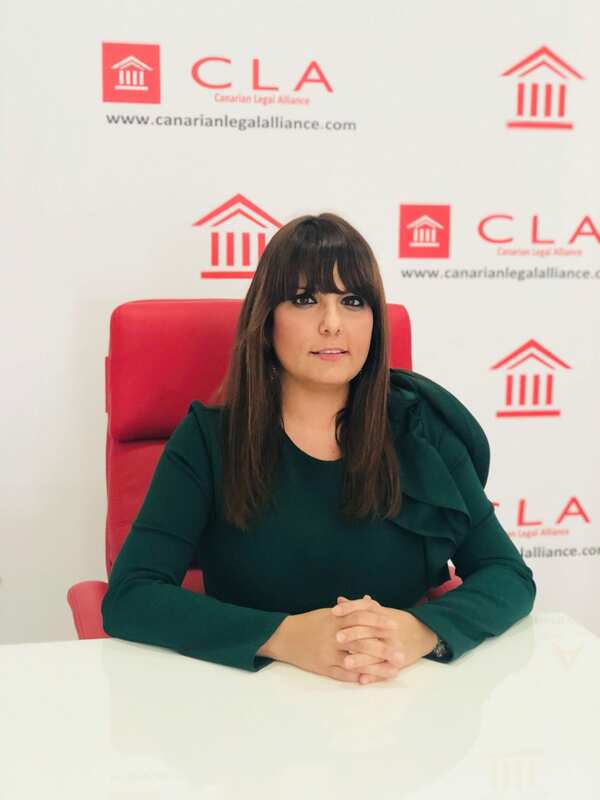 She has a Master’s degree from Alfonso X el Sabio University, in Legal Practice (2010), Expert in Mediation and Extrajudicial Conflict Resolution (2014), and Expert in Business Legal Advice, from the University of Business and Businesses, Escoex (2016). After finishing her basic studies in the Arenas Bilingual School, Cristina went to study law at the University of Las Palmas of Gran Canaria (ULPGC), where she obtained her degree in 2010. She also did several courses, such as History of Intolerance, Penal Law between Religions, and she took part in an International Conference of Penal Law. In 2012 she studied a Master’s degree in Labor Advising which was completed in 2013. In the last years she has been turning her attention to the civil law, deeply studying commercial agreements and contracts. She speaks Spanish and English. 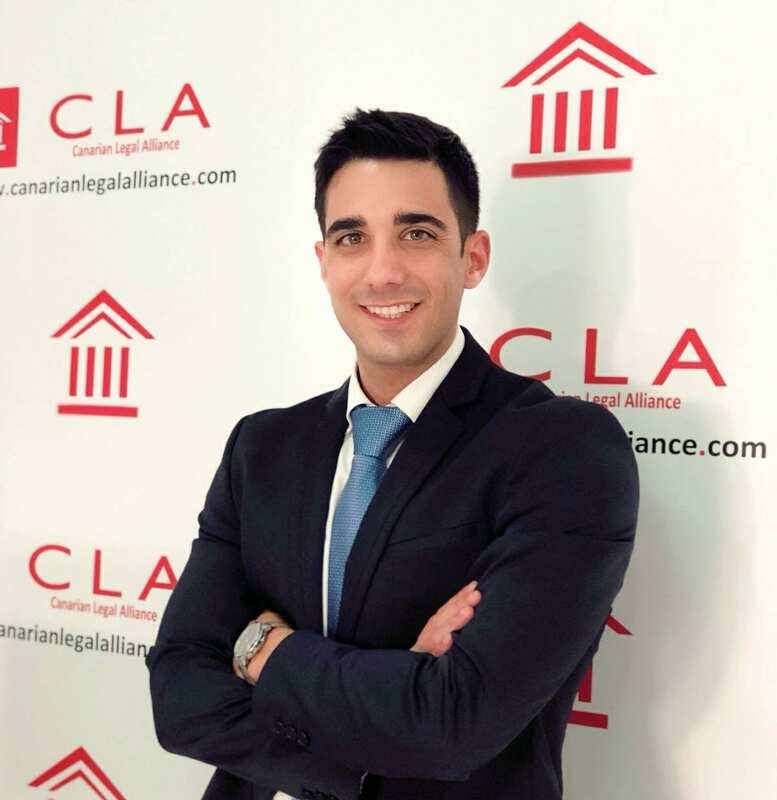 Adrián obtained his Law at Granada University in 2008, and made his internship in an international law firm in Munich. In 2009 and 2010 he worked for Le Morne Brabant, a law firm with offices in Madrid, Valencia, Malaga and Alicante. 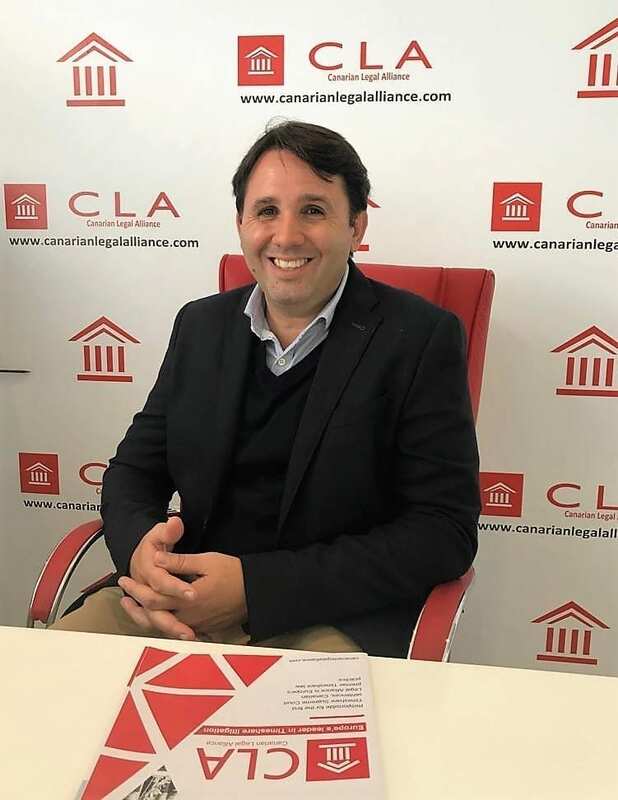 During his time with Le Morne Brabant he completed his Masters degree in Business Law at Antonio de Nebrija University in Madrid and was admitted to the Bar Association in 2010. 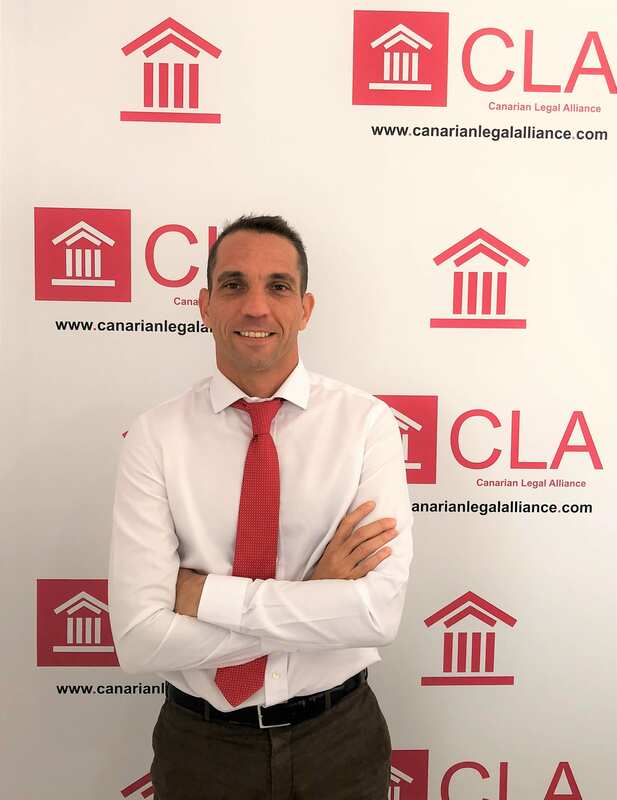 In 2010 he moved to LJ Abogados & Asociados and in February 2013 he relocated to Gran Canaria to take up a senior post at Canarian Legal Alliance. 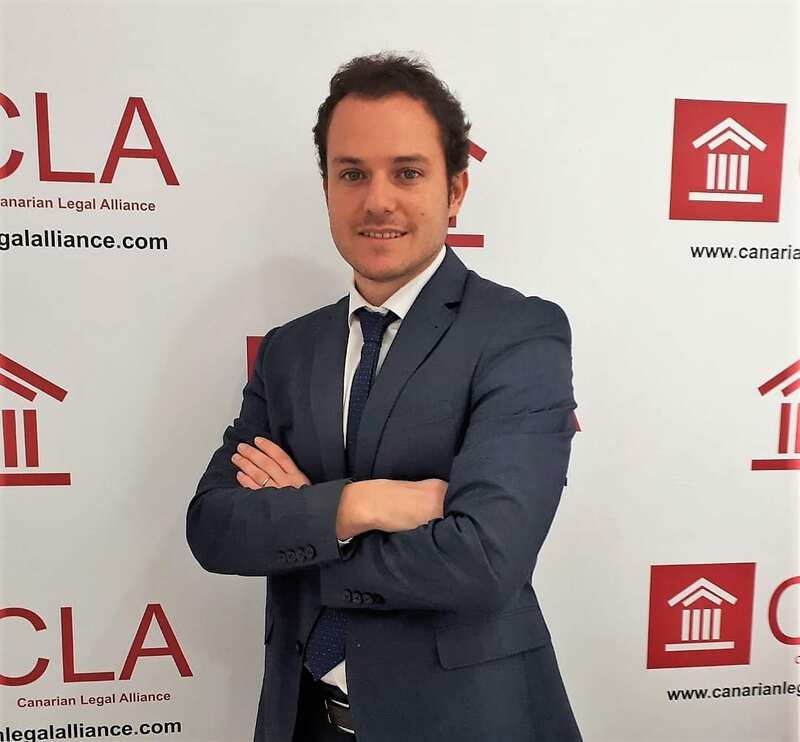 Adrián specialises in Civil and Business Law and speaks English, German and Italian. Miguel studied law at the University of Las Palmas and obtained his degree in 2000. In 2002 he completed his master degrees in IT law in Madrid and soon after he set up his own practice. Following his own personal success in his own firm he formed an alliance with Oscar Gonzalez and together they set up Mesan Abogados. Óscar studied law at the University of Trieste, Italy and at Las Palmas, Spain, obtaining his degree in 2001. In 2003 he completed his masters in real-estate Law. 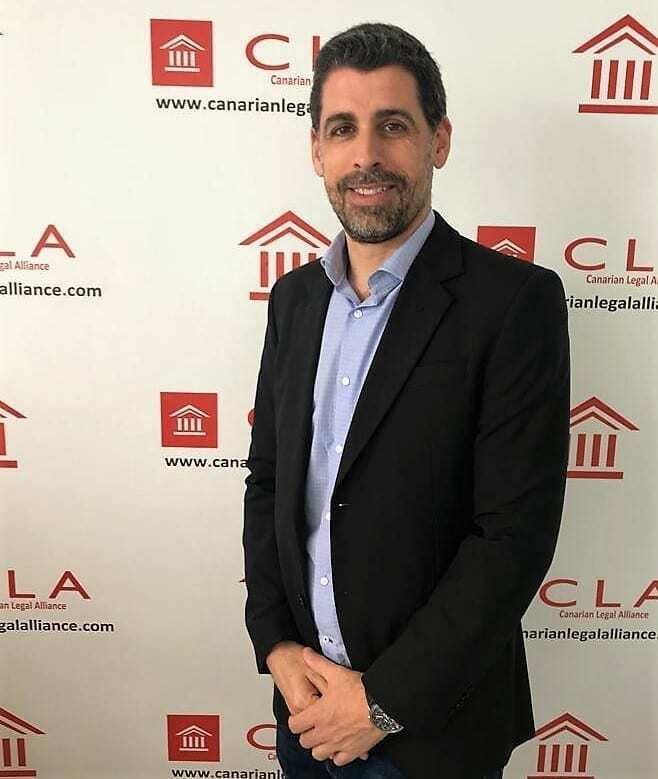 Like Miguel Santana he went on to open up his own successful law practice prior to forming the alliance Mesan Abogados with Miguel in 2006. Since 2010 he has also been undertaking pro bono work as a court appointed lawyer. Judith obtained her Doctorate in Private Law and European Integration in 2006 at the University of Las Palmas de Gran Canaria. She then went on to obtain her Master’s degree in Legal Defense and Law Courts at the University Alfonso X El Sabio in Madrid before being admitted into the Bar Association of Las Palmas in 2009. Since 2009 she has been collaborating with various national offices and in 2012 attended the School of legal practices in Las Palmas and also completes a Practical Course of Civil Procedure Law (Lexnova), Her areas of specialisation are Civil Law, Timeshare Law, Administrative Law, Personal Injury, Family and Inheritance Law. Judith speaks Spanish and English.